TrUcking museum has a different entrance and parking lot than truck stop. Follow signs further up the road. Electric machine is at the entrance to the trucking museum which is behind main truck stop. 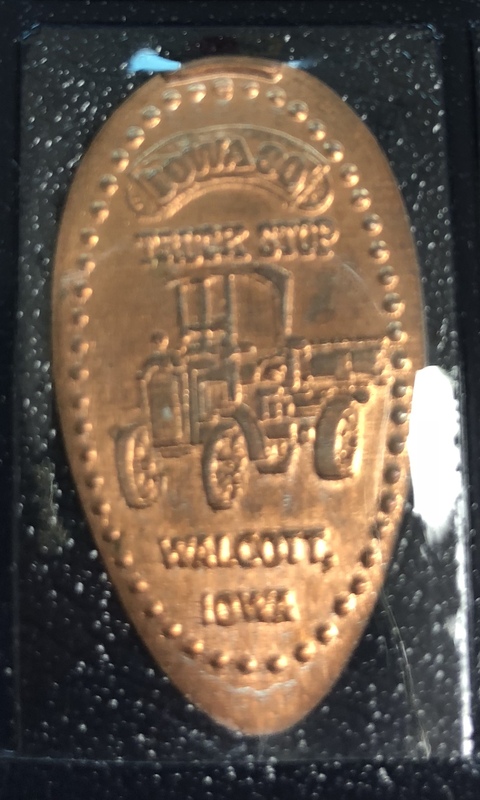 1) Iowa 80 Trucking Museum Walcott, IA , old truck. Nschaefer added Iowa 80 trucking museum to system.